Since time immemorial, gamers have demanded the best performance from their computers. If it weren’t for gamers, the state of the art surely wouldn’t be the same and there’s no greater example than in the realm of gaming laptops. 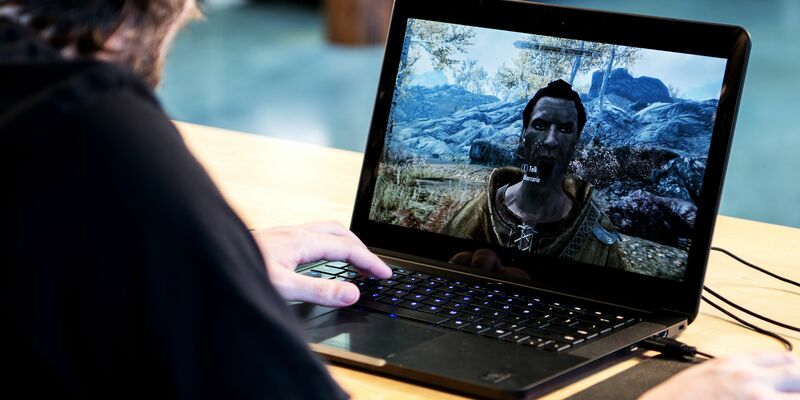 Long thought of as an oxymoron, gaming laptops are now powerful enough to tackle most modern games. Sure, performance isn’t as good as you might get from a desktop PC. But then again, portability is ideal for spontaneous sessions of Witcher III or Overwatch, whether it’s at work on your lunch break or in the airport waiting for your boarding call. The gaming world is still one filled to the brim with options, although many of them have polarizing styling choices. That’s not to say that you can’t find a gaming notebook that isn’t decked out in lights and vents, but subtle design isn’t quite the norm. Where some companies have been staking out new turf lately is in the sub-$1,000 price range, offering great value for budding gamers headed off to college. 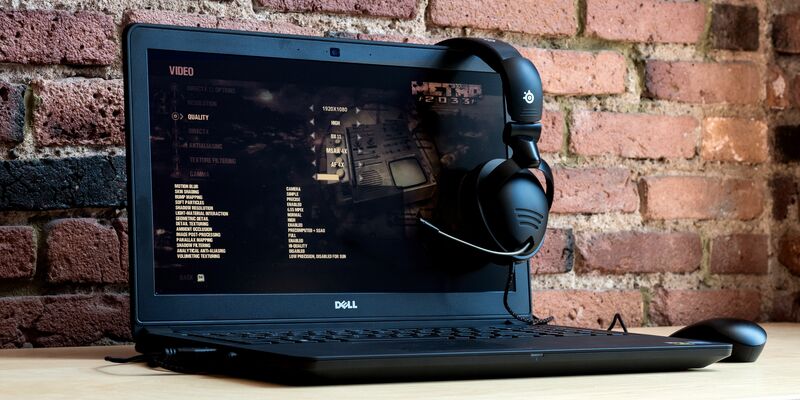 Our top-scoring laptop also happens to be an excellent buy for power users and gamers alike. Running rings around the more expensive MacBook Pro, this Razer features bleeding-edge Nvidia GTX 1060 graphics, a good keyboard, and normal USB ports. Thunderbolt 3 lets you hook up Razer’s Core accessory to boost your graphics performance even more. Only a poor trackpad really spoils the fun, all things considered.